Our Homework Centre program provides help with assignments and other homework. By providing your child with a dedicated, supervised homework space in which to complete their assignments, you are giving them a support system to ensure their success. We staff the Homework Centre with experienced, qualified instructors who will monitor your child and provide assistance where necessary, including encouraging good study skills and sharing helpful learning techniques. 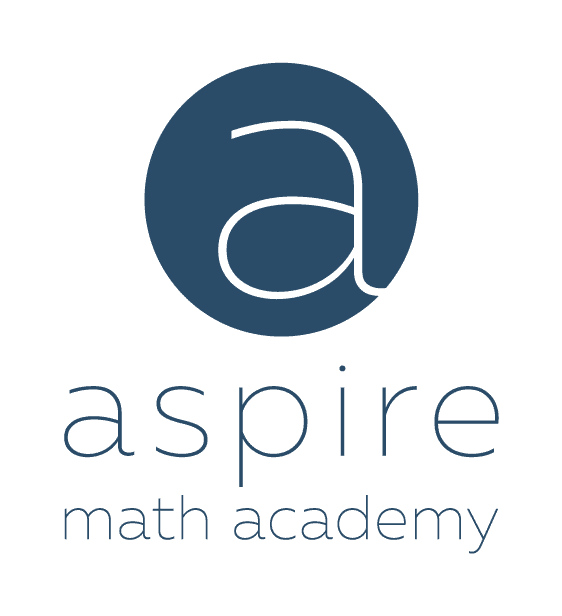 At Aspire Math Academy we recognize the value of homework, not just in terms of extending or consolidating learning, but also for instilling essential life skills: organization; time management; self-discipline; focus.  Help your child to develop excellent homework habits at Aspire Learning Academy’s Homework Centre program. Homework Centre will definitely ease homework frustrations! *You must be a member of Hollyburn Country Club to register. ** You must register through Hollyburn Country Club. All of our teachers hold qualifications from top universities. All of our teachers have extensive experience working with children. All of our teachers are individually interviewed and thoroughly vetted before we engage their services. All of our teachers are expected to participate in ongoing professional development. We are dedicated to providing the best services to our students and their families. Every community and its schools have a special focus. We make it our job to know what the expectations are at those schools and what our students need to meet success. We make an extra effort to hire teachers who themselves have attended schools in this community. After all, we are Vancouvers top math learning centres. Our care and concern for your child doesn’t end at the end of your session. Our teachers will advocate for your child’s educational needs, communicating with your child’s school teachers, schools and districts to ensure that your child is getting the most out of their education.